It’s been nearly one year and two months since Holden closed a chapter on its long-running history with Australia and ceased local production. And as the former production site in Elizabeth, South Australia, prepares for to be repurposed, iconic signage has been taken down. In a photo posted to a local VF Commodore Facebook group, a fan published an image of the Holden Elizabeth plant that shows the massive Holden lion logo is now removed. Other fans commented that signs from the former Holden engine plant in Port Melbourne are also gone. It’s unclear where the signs have gone or if the company plans to preserve them as part of the company’s history. Holden announced it would end local production of new vehicles in Australia on Dec. 11, 2013, which gave production facilities a four-year march to the grave. 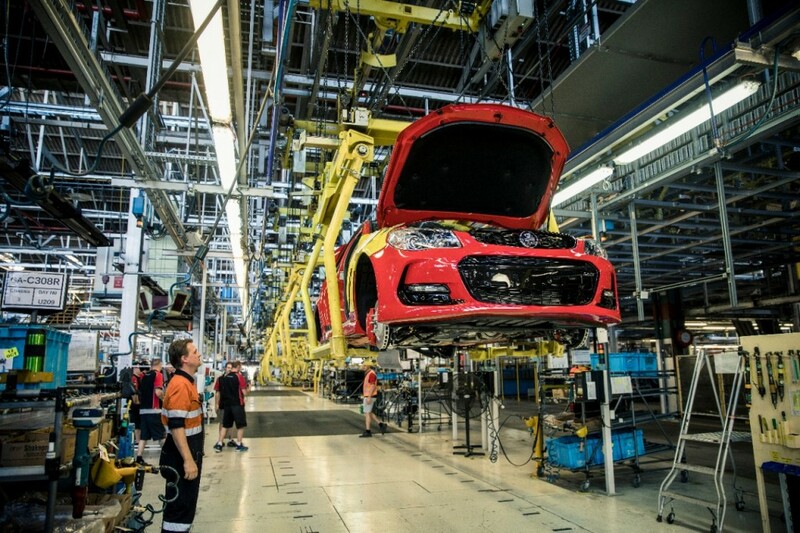 On Oct. 20, 2017, the final Holden Commodore rolled off of the assembly line at the Elizabeth factory. An employee ceremony was held before the plant was shut down for good. 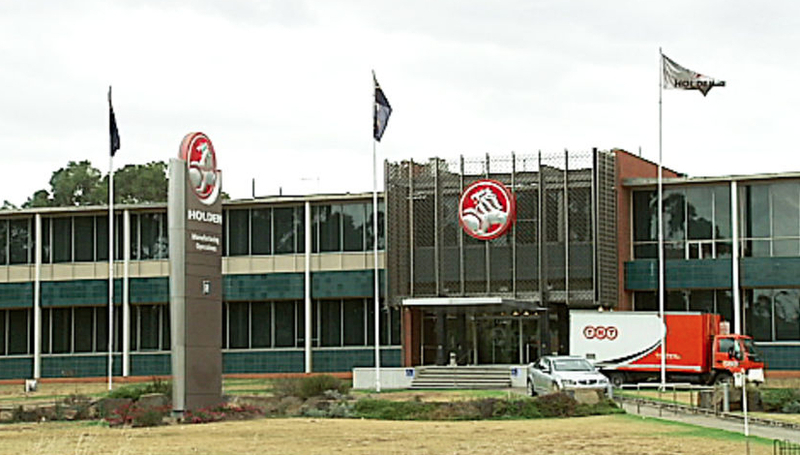 The Holden Elizabeth plant was also the last remaining car production facility in the country after Ford closed its final facility in 2016 and Toyota ceased local production months ahead of Holden. Holden, along with every other brand that does business in the country, is now considered a national sales importer. As for the Elizabeth plant, it won’t die entirely. Holden announced plans last year to redevelop the site into a business park. The company sold the former factory to Melbourne-based Pelligra Group and said the site will wear the Lionsgate Business Park title—a nod to the site’s history. The removal of signage is likely part of the ongoing decommissioning process, which Holden said would run until mid-2019.